The nurses voted 83% in favour and 17% against. PSYCHIATRIC NURSES AT University College Hospital Galway have voted overwhelmingly in favour of industrial action. It’s over an ongoing dispute about staffing levels at the 45 bed acute psychiatric unit at the hospital. The nurses, all members of the Psychiatric Nurses Association (PNA), voted 83% to 17% in favour of action. 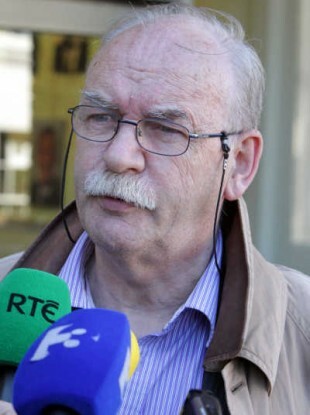 PNA General Secretary, Des Kavanagh, said the result reflected the anger of nurses who have been left to provide services without proper staffing resulting in an unsafe environment for both staff and patients. Today’s result is a clear message to management that they have one final opportunity to deliver on a firm commitment made in the last few days to increase the staff compliment in this unit as quickly as possible. Email “Psychiatric nurses at UCHG vote for industrial action”. Feedback on “Psychiatric nurses at UCHG vote for industrial action”.